As part of our 25th anniversary celebrations the Ulysses Trust is launching an appeal to raise £1.5m by the end of 2021 to significantly increase the amount of support we can give to cadet expeditions. Our ambassador, Tania Noakes, is embarking on an expedition to raise funds for the appeal. Tania will ski the classic Norge På Langs, or ‘Norway from end to end’ in January 2018. A journey of over 2500km from the southern tip of Norway, Lindesnes to the most northerly point, Nordkapp. 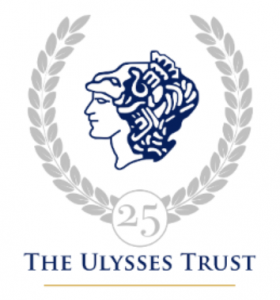 Please support the Ulysses Trust by making a donation via Tania’s MyDonate webpage. All monies raised will be donated to the Ulysses Trust.